South Africa ended day 1 at 266/8. Sitting strong and pretty at 220 for 3 when Pat Cummins dismissed AB de Villiers on 64 to open the floodgates of an Australia comeback. Dean Elgar and De Villiers by then had stiched a 128 run stand which was broken by Cummins to give the upper hand to Australia. South Africa then lost wickets at regular intervals and by the end of the day's play was 266 for 8. 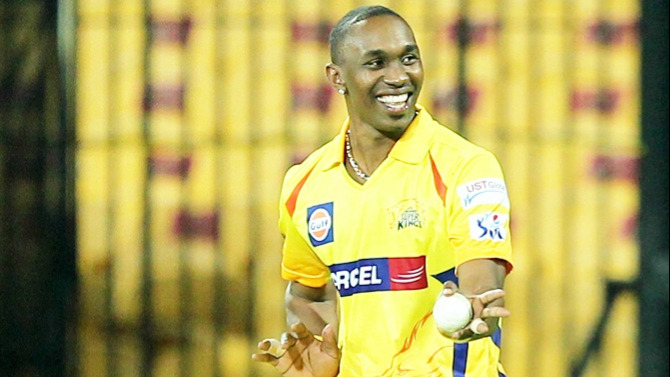 "I bowled a half-volley that AB hit to mid-off and after that, I felt I had my rhythm. Wickets always make the legs feel a little bit fresher. Dean Elgar was batting at the other end at 121 with Kagiso Rabada at the other end. "The wicket is by no means flat, it might have looked like it when AB was batting, but he does that. They (Australia) identified areas they could exploit. The older ball, which was reversing, makes batting trickier. 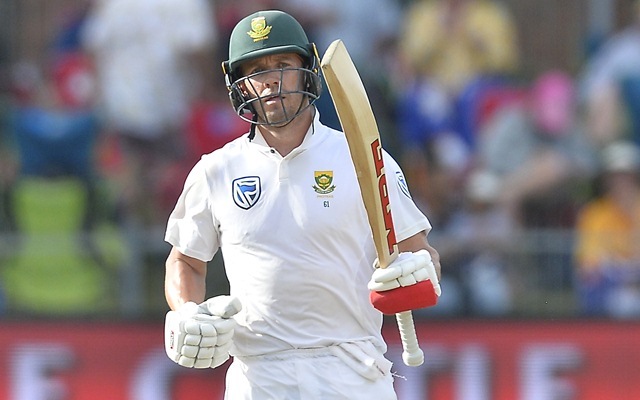 "That’s the nature of test cricket, for four hours a team can be dominant and for two hours the other team can bounce back and also be dominant and put the test in the balance," Elgar concluded.